• Default lengths are 2', 3', and 4'. 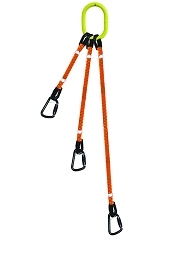 If you desire custom lengths, please select below. 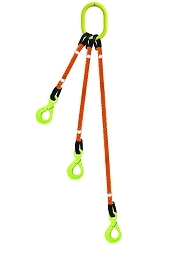 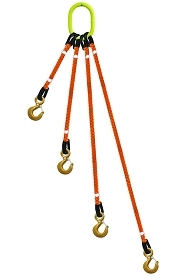 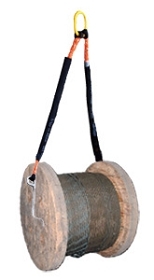 Our tool lifting slings are ideal tower work or other industries where workers need to keep their hands free while working hoisted in the air. 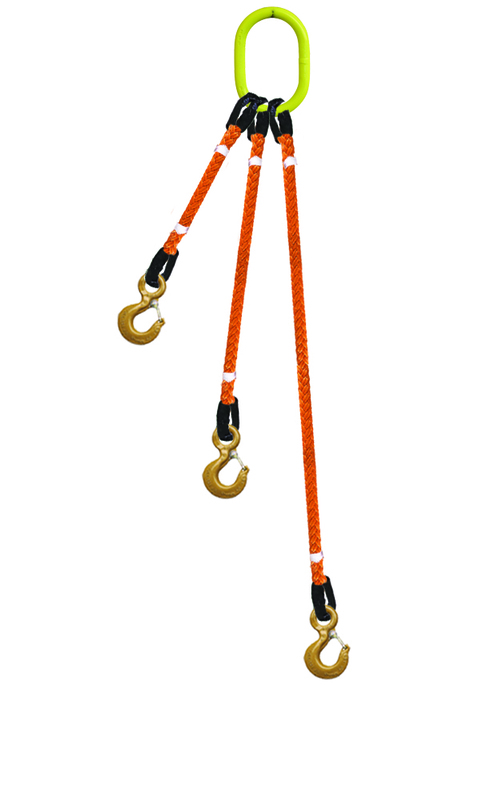 The 3 legged design features three slings that are staggered at different lengths so that attached buckets don't interfere with each other and hang vertically.